The Permian Basin Builders Association actively monitors the local, state and national legislative and regulatory changes the affect the residential construction industry. PBBA staff, working with the Texas Association of Builders and the National Association of Home Builders is committed to protecting your business interest and keeping you informed. Through seminars, workshops and industry specific publications, the PBBA offers its members many ways to stay current on issues and ideas crucial to the industry. 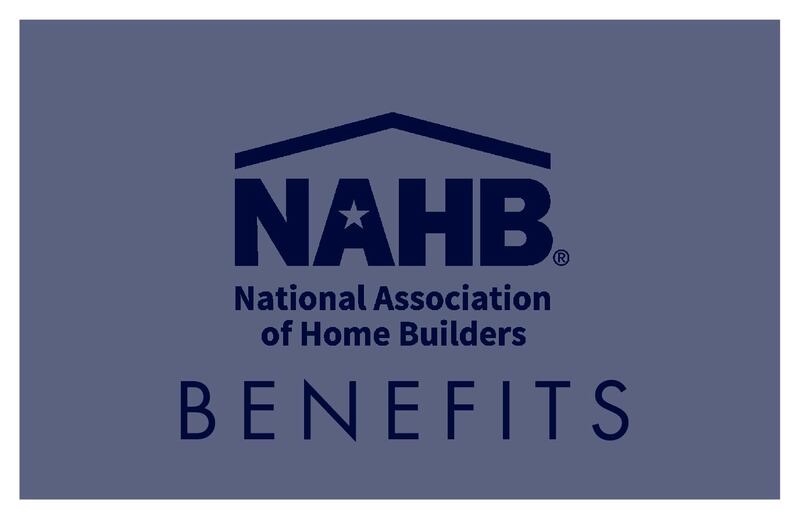 Once you are a member of the PBBA, you are also a member of TAB and NAHB, thus providing you with access, not only to our local products and services, but to theirs as well. The PBBA offers many opportunities for members to meet and network with others in the building industry. New members will receive access to contact information of fellow members and join a database of professionals for the public to use as an industry resource. 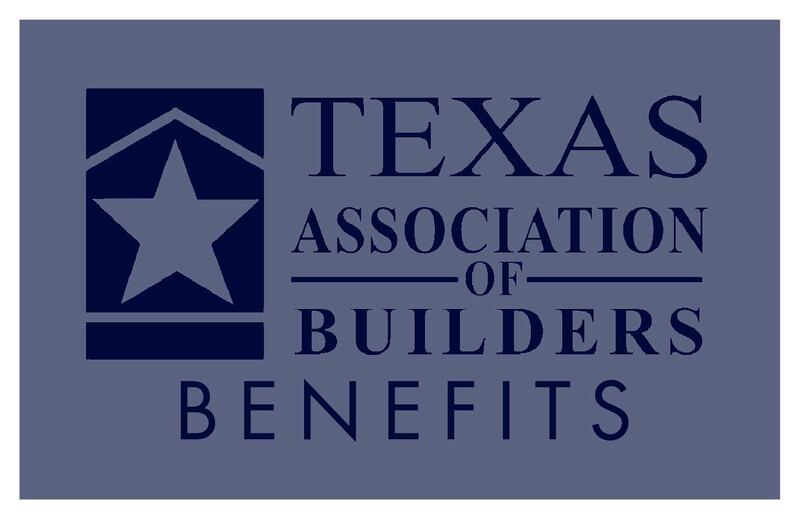 The Texas Association of Builders offers several cost-effective insurance plans for general liability, builders risk, health and other insurance needs as well as contracts to protect your bottom line and rebates that put real dollars in your pocket. Your membership with PBBA includes participation opportunities in these programs.